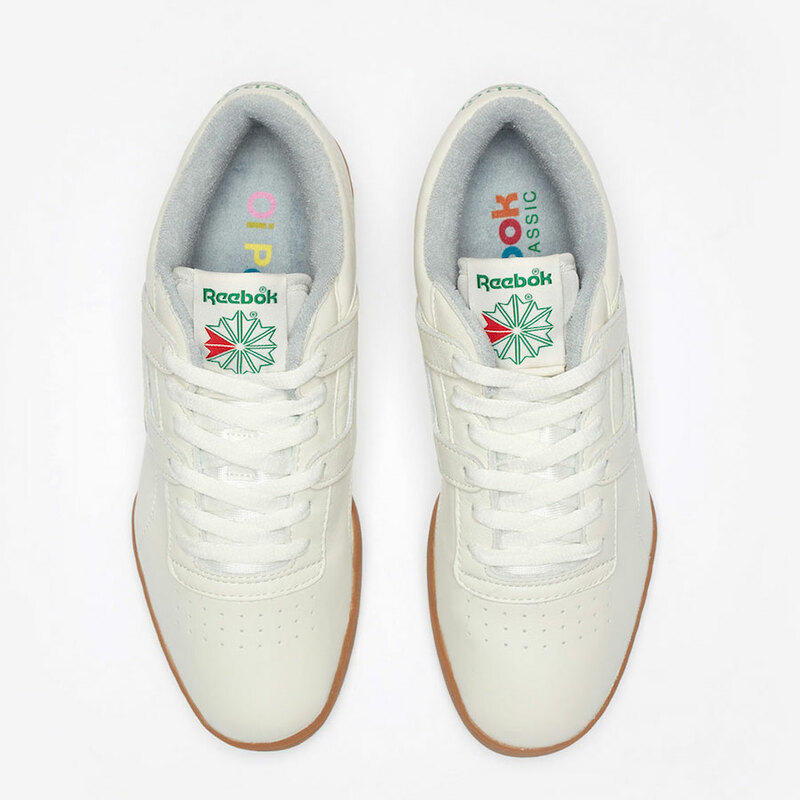 Although it’s been four years without a collaboration, Oi Polloi and Reebok are ready to team up again with a fresh new edition, the Workout Plus Clean MU. 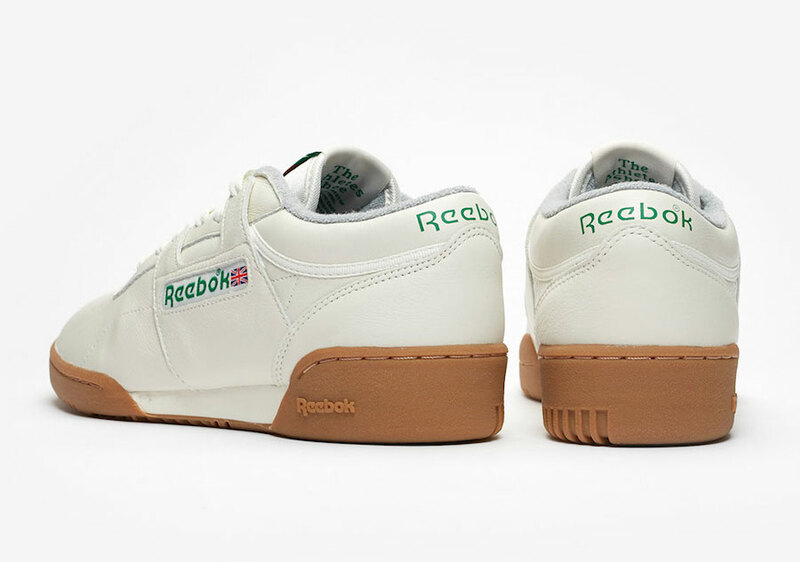 The Reebok Workout is no doubt one of the most iconic models the brand has released. Through many collaborations, people seem to love the simple aesthetic that allows the shoe to be reworked and still look really pleasing. With that being said, Oi Polloi looks to add their take to the model next. The upper contains a buttery white leather that allows the shoe to look aged and worn which complements the shoes simplistic design. Accompanied with tonal laces, the aesthetic screams vintage. Branding is allowed to really pop as the green Reebok logo on the midfoot and tongue catch the eye. To solidify the sneaker, it is paired with a gum midsole and outsole to complete the look. If you’re interested in picking up a pair, they are set to become available on April 18th, 2019 at select retailers for a retail price of only $100. The price tag combined with the timeless silhouette definitely solidifies the sneaker as a great spring pickup. 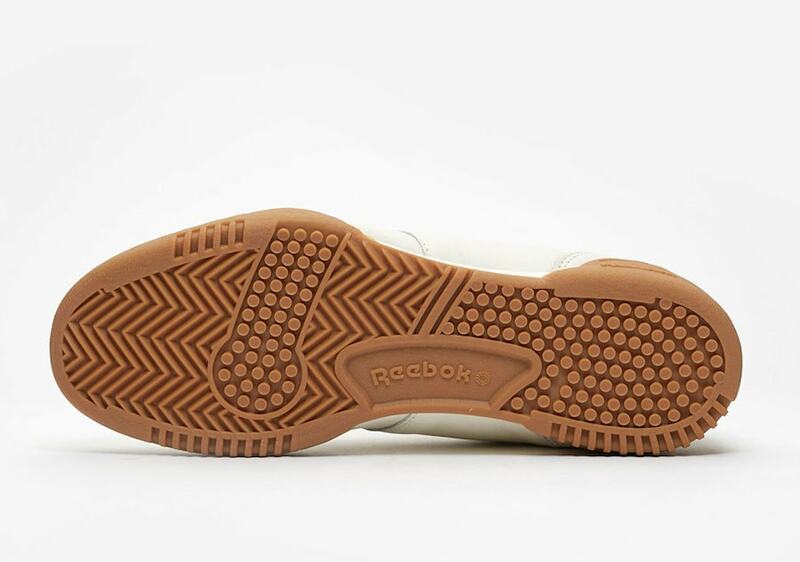 Check out more images below, and stay tuned to JustFreshKicks for more Reebok news. 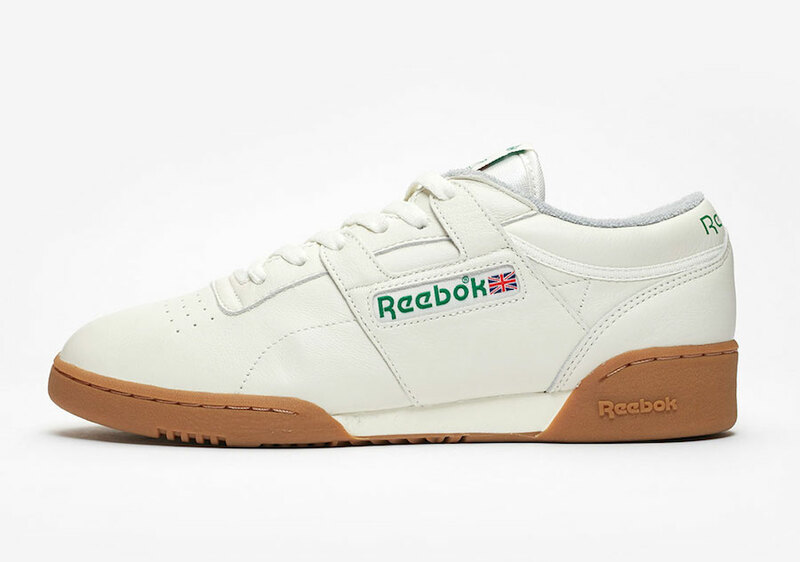 The post Oi Polloi and Reebok Team up for a New Workout Plus MU appeared first on JustFreshKicks.